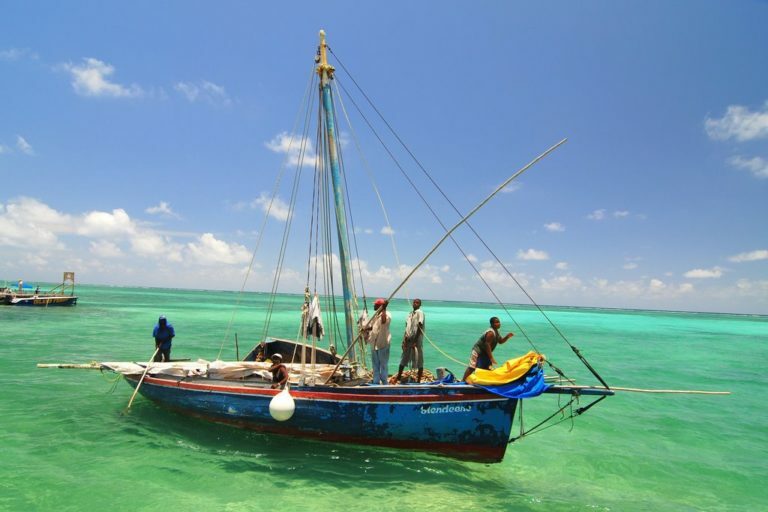 The government of Belize has approved a plan to expand its marine areas designated as no-take zones from 4.5 percent to 11.6 percent of its total waters. Much of the expansion will cover deep-sea areas at depths ranging from 200 to 3,000 meters (660 to 9,850 feet), currently underrepresented in Belize’s system of marine protected areas, according to the Wildlife Conservation Society. 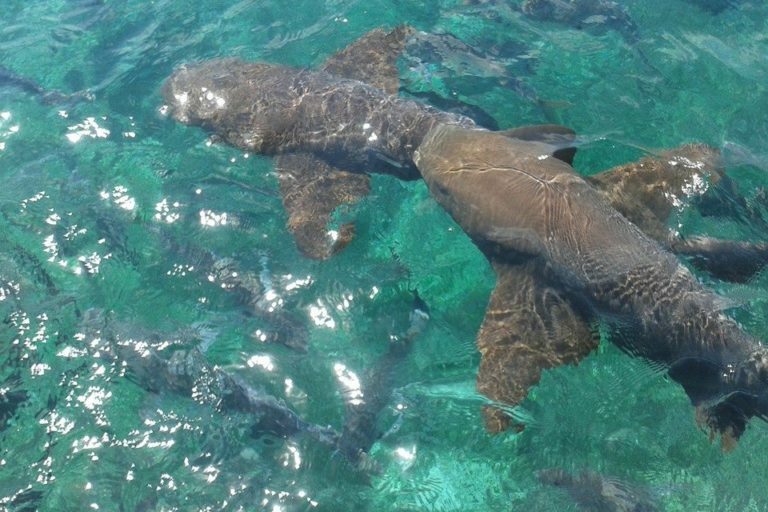 Nurse sharks swimming at Hol Chan Marine Reserve off Belize. Image by avas via Wikimedia Commons (CC BY-SA 4.0). Fishing off the coast of Ambergris Caye, Belize. Image by Ken Douglas via Wikimedia Commons (CC BY-SA 2.0).